We’re happy to announce ftrack has raised $3.5 million investment. Since our incorporation in 2012, ftrack has been independent, and continues to be. 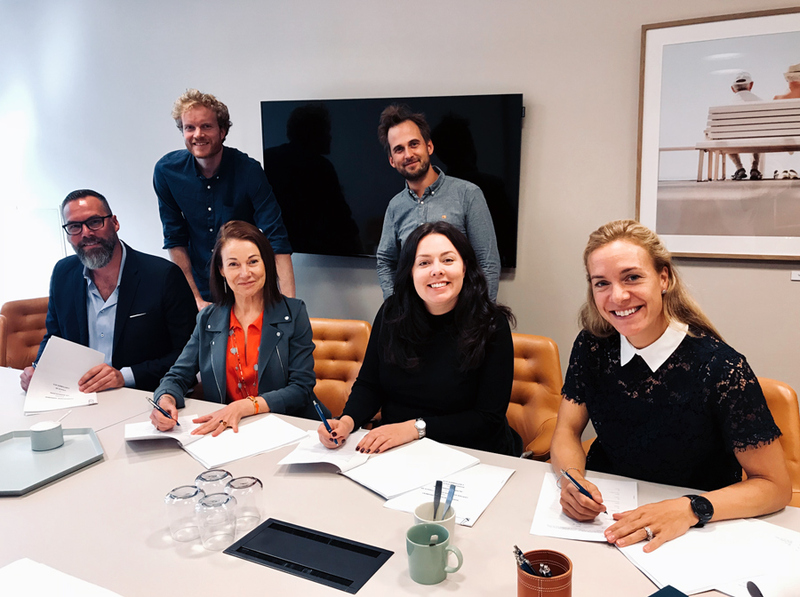 We have brought on venture capital firm Alfvén & Didrikson to join the team, bringing with them expertise and experience of helping technology companies achieve rapid growth. We share common long-term goals and are excited to be working together to see ftrack take the next leap in its journey. Why has ftrack attracted this investment? From the beginning, ftrack has had a lean core development team. Our inspiration comes from a production environment. Having developed ftrack as an in-house tool back in 2008, our pragmatic approach and agile development have helped us bring a solution that answers the complex requirements of a creative pipeline, yet providing a platform creatives want to use. This means creating a platform that is developed with producers, creatives and pipeline developers in mind. As we’re a streamlined team, our talented colleagues wear many hats, from support to finance, sales and marketing to HR – our team does it all. We have raised this investment to strengthen our team as we take on more clients. We aim to bring in a wider set of specialisms, giving our core development team the resources to concentrate more time on feature development. 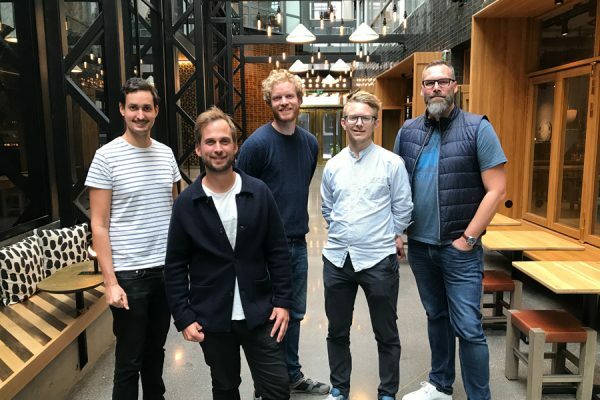 We have also seen interest in ftrack grow globally, which saw the opening of our Shanghai office, adding to our existing offices in Stockholm and Los Angeles. With an international user base our demand for support is even greater. What does the investment mean for ftrack? Simply put, more staff and quicker releases. We’re ramping up our headcount, bringing in more developers to accelerate our product roadmap, adding new features and integrations. 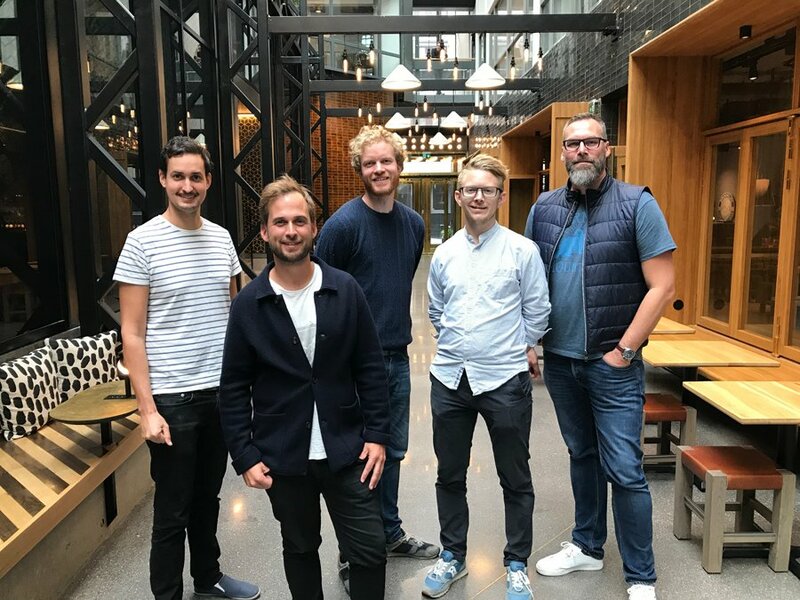 We’re currently recruiting to fill these new roles, expanding our team globally with key hires in Shanghai, Los Angeles, Stockholm, and London. The added resources will allow us to smartly expand our team while maintaining a high level of customer satisfaction that is expected of us. We also have two new board members joining us, Maria and Miriam from Alfvén & Didrikson, who have a vast experience in growing technology companies with their experience at Goldman Sachs and Facebook respectively. Together, we aim to make creative project management easier for all. Did we mention we’re recruiting? We’ll be posting new openings very soon, ramping up sales and marketing, product development and customer support. If you’re interested, keep an eye on our blog as we’ll share more info soon, along with a careers section. We look forward to improving ftrack and are excited for the next phase of our growth.